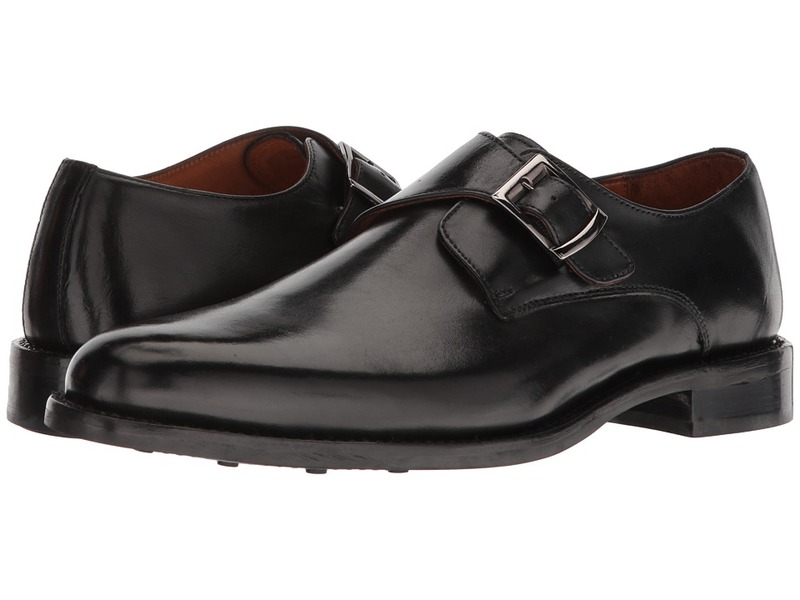 Express your best sense of style with the CARLOS by Carlos Santana 1960 dress shoe. Full grain leather upper in a sleek silhouette. Monk strap buckle closure for a secure fit. Soft leather lining and leather-covered insole for all-day comfort. Reinforced stacked heel. Leather outsole for a pleasurable outsole. Imported. Measurements: Weight: 1 lb 7 oz Product measurements were taken using size 11.5, width D - Medium. Please note that measurements may vary by size. Weight of footwear is based on a single item, not a pair.